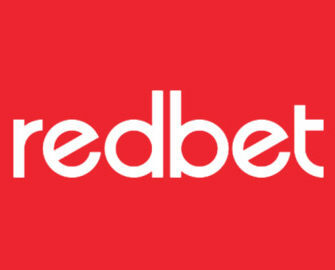 There is so much happening at Redbet! Where to start? For new players they offer this October a great Welcome Package with 3 deposit bonuses up to €1,000 and 250 Free Spins! They also made Saturdays a special day where you can grab 100 Free Spins on Reel Rush or Jack Hammer 2. 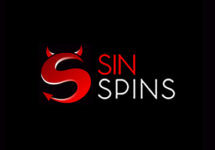 On Sundays you will have a 100% deposit bonus up to €50 waiting for you. And they just launched the Autumn Draw promotion where great cash prizes can be won. More into Sports Betting? Then their Goal Bonus or UFC204 Submission Bonus might be just the right offers for you. 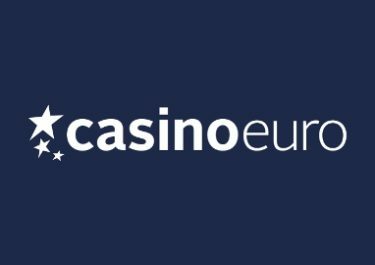 Make a deposit this Sunday and take advantage of a 100% deposit bonus up to €50. Great cash prizes up for grabs and that for playing some of your favorite games. Tickets are earned for wagering on selected slots from Monday to Sunday. The prize draw will be held on Monday and winning players notified. The players with the highest amount of tickets will share the cash prizes. The Goal Bonus will be offered on selected matches every week throughout the football season! All you need to do to take part is to make a pre-match single bet of €25 in the selected Goal Bonus match and then for every goal scored by the selected Goal Bonus team; you will receive a €5 bonus! How easy is that! All bonuses gained in the week will be awarded every following Tuesday by 13:00 CET. Maximum bonus of 25€ awarded per customer per selected match. The bonus money needs to be wagered at least 11 times in order to be able to be withdrawn. 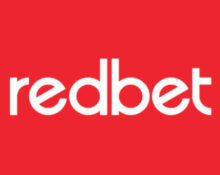 In order for a bet to count towards the wagering requirement, the bet has to be placed using odds of 1.5 or higher. The bonus money is valid for 30 days. i.e Wagering requirement must be met within that time or the bonus is forfeited. The bonus cannot be combined with any other bonus within the Sportsbook, therefore if you have another bonus active this bonus cannot be claimed or activated. UFC is back in the UK with a massive fight card! All you fight fans will love the match ups. How about Belfort vs. Mousasi, Saint Preux vs. Manuwa and Struve vs. Omielanczuk? To top it all off UFC 204 also offers a massive middleweight title fight showdown between antagonists Bisping vs Henderson! Redbet is refunding all losing bets placed pre-fight on our Round Betting market if the fight ends in a submission victory for Bisping or Henderson! Place a minimum €5 single bet on the Round Betting market pre-fight. These are some great offers! Good luck! 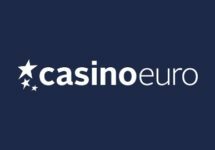 Casino Euro – Daily Deals 2019 | Week 11! 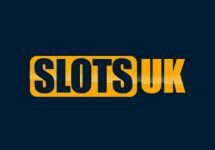 SlotsUK – Spring 2019 Specials! 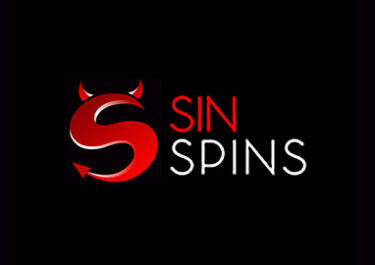 Sin Spins Casino – Spring Luck!